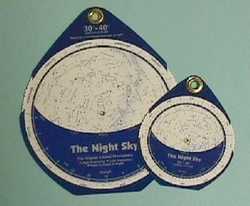 David Chandler Company produces high quality publications for astronomy and astronomy education. David Chandler Company’s goal is to provide beginners with materials that will make their learning about astronomy successful and enjoyable. David Chandler Company has designed unique low-distortion planisphere. They are available in different latitude ranges. 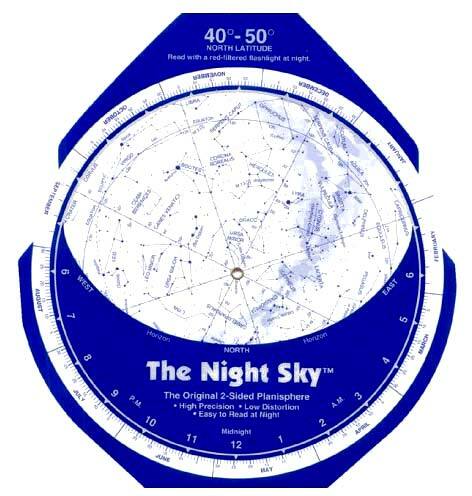 There is the Night Sky 20 °- 30 °, the Night Sky 30 ° - 40 °, and the Night Sky 40 ° - 50 °. 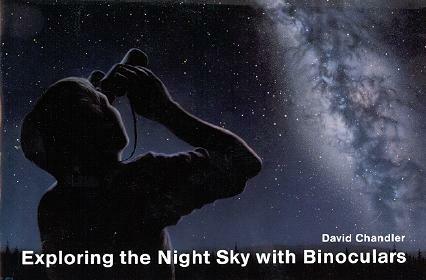 The books that David Chandler Company has published are “Exploring the Night Sky with Binoculars” and “Sky Atlas for Small Telescopes and Binoculars”. “Exploring the Night Sky with Binoculars” is an introduction to observational astronomy and “Sky Atlas for Small Telescopes and Binoculars” is a sky atlas designed specifically for beginners with small optics.